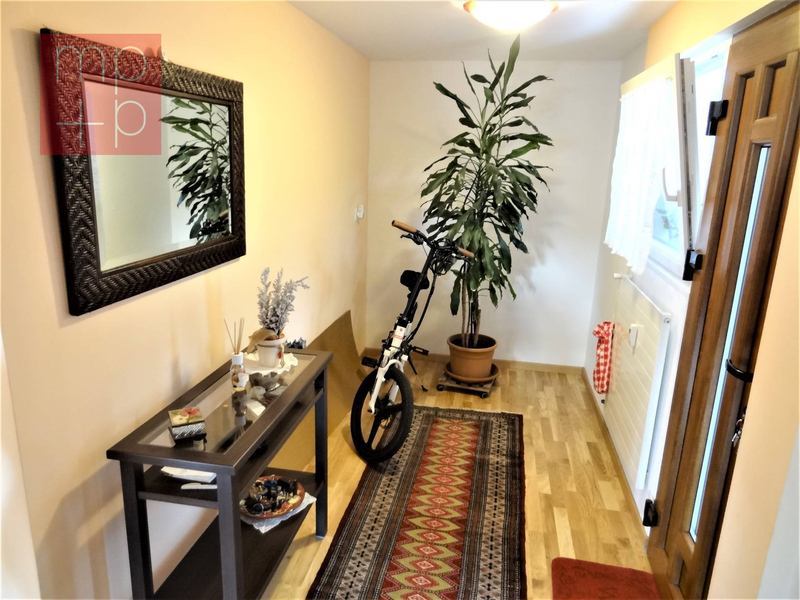 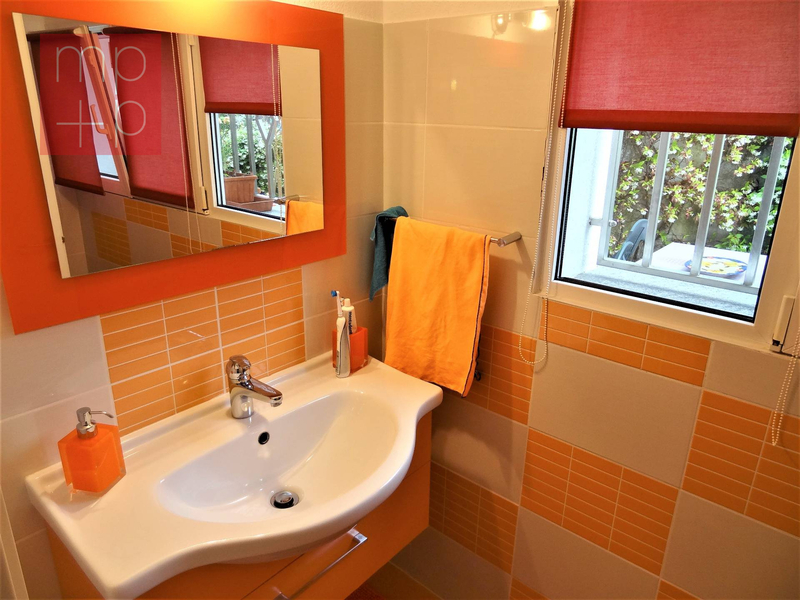 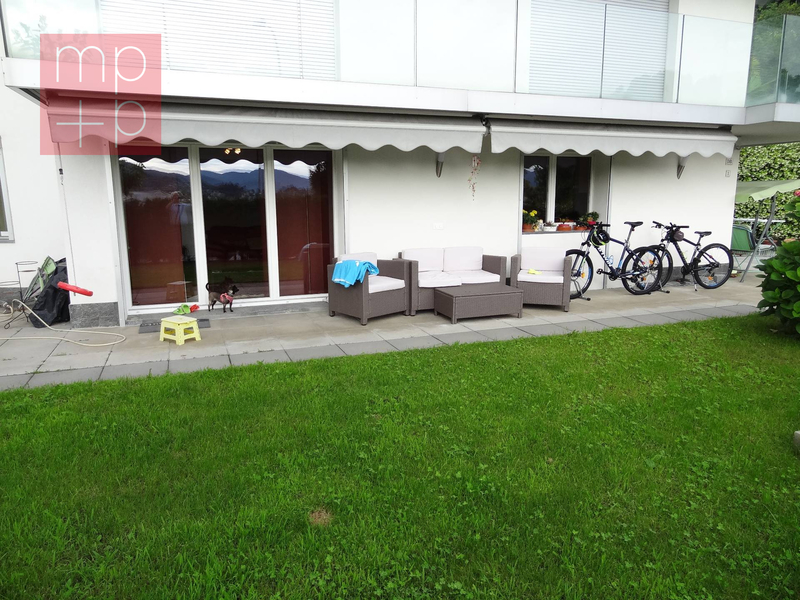 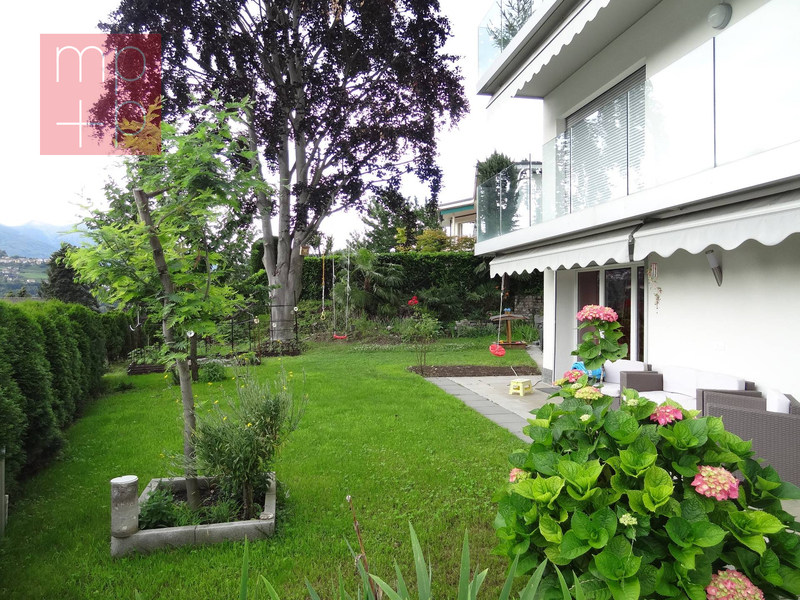 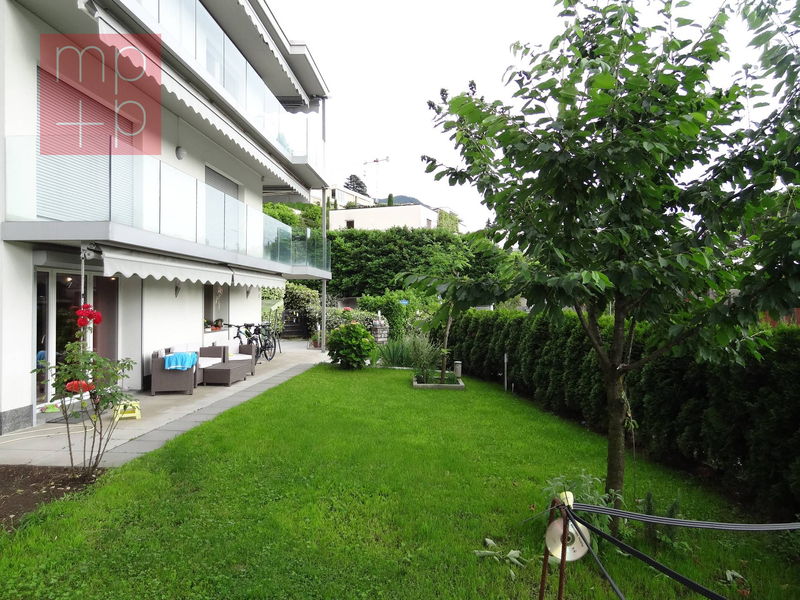 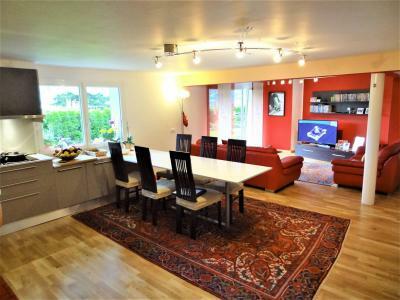 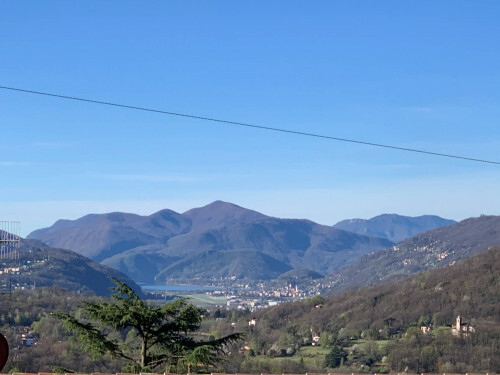 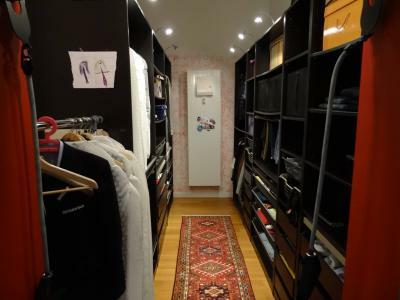 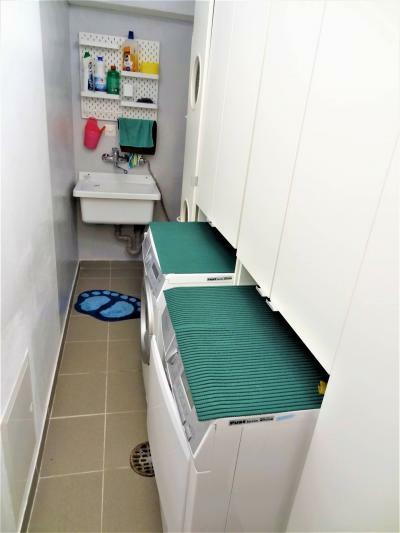 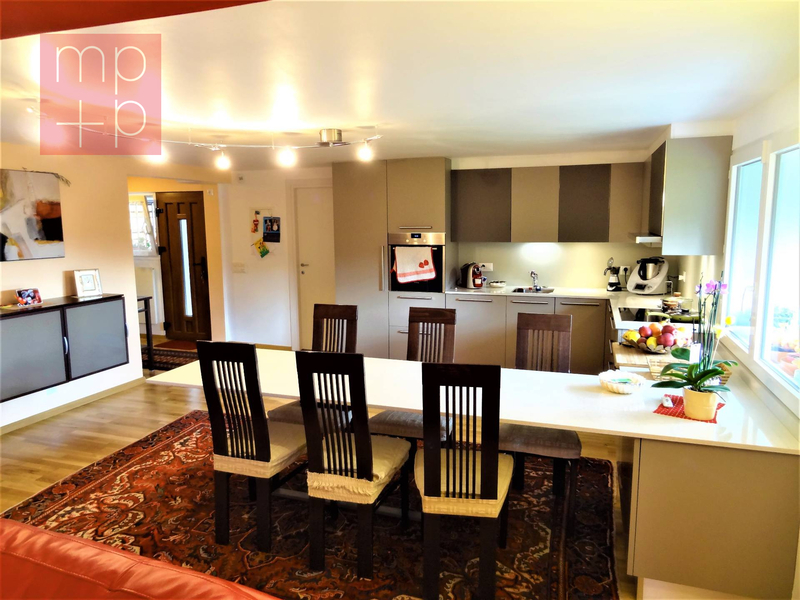 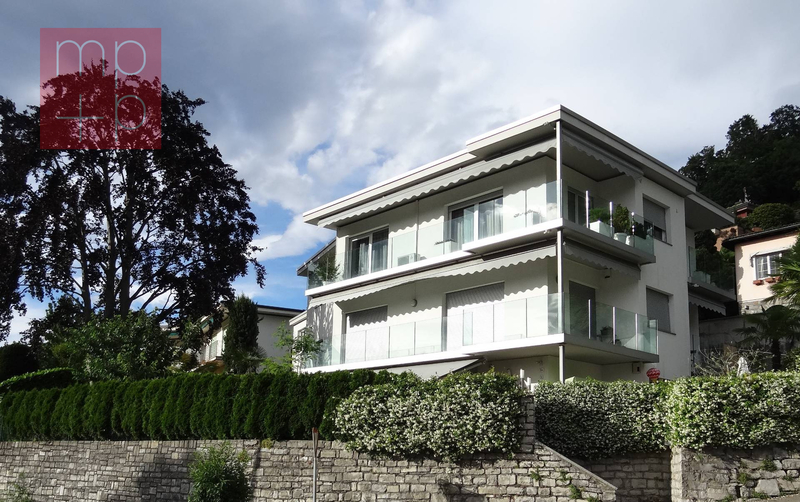 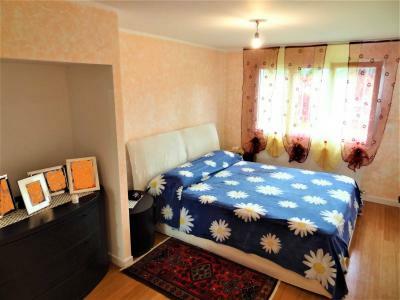 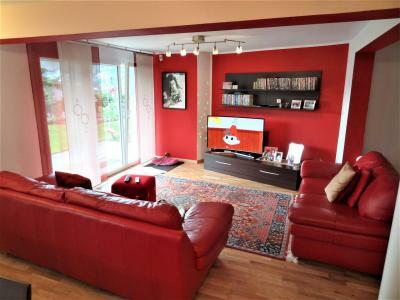 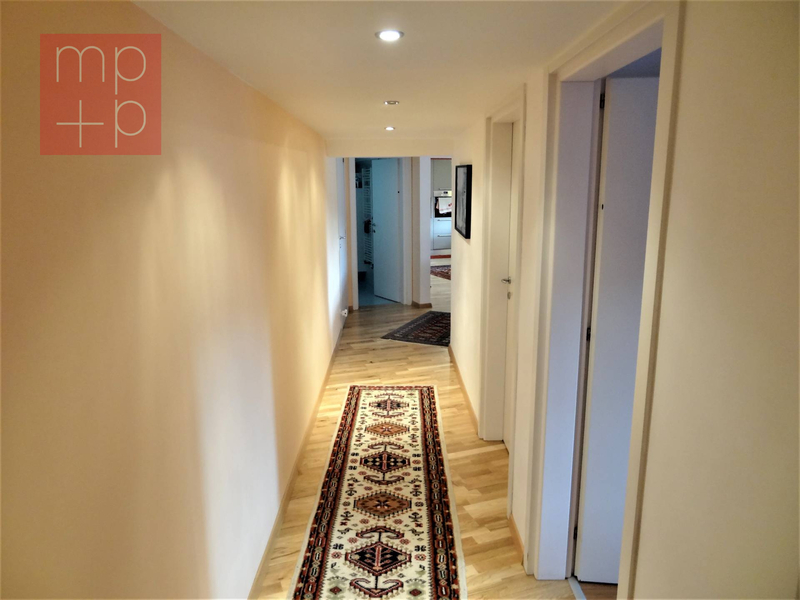 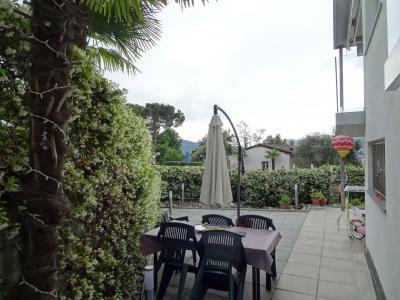 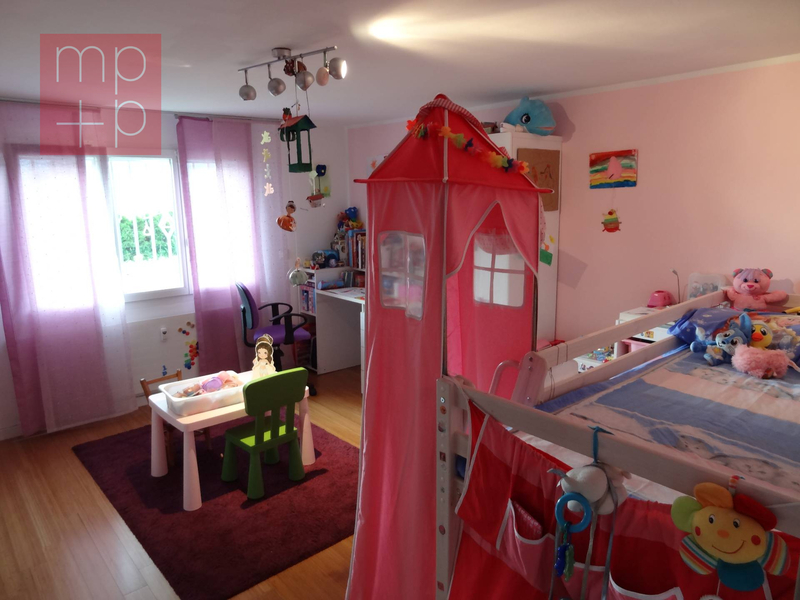 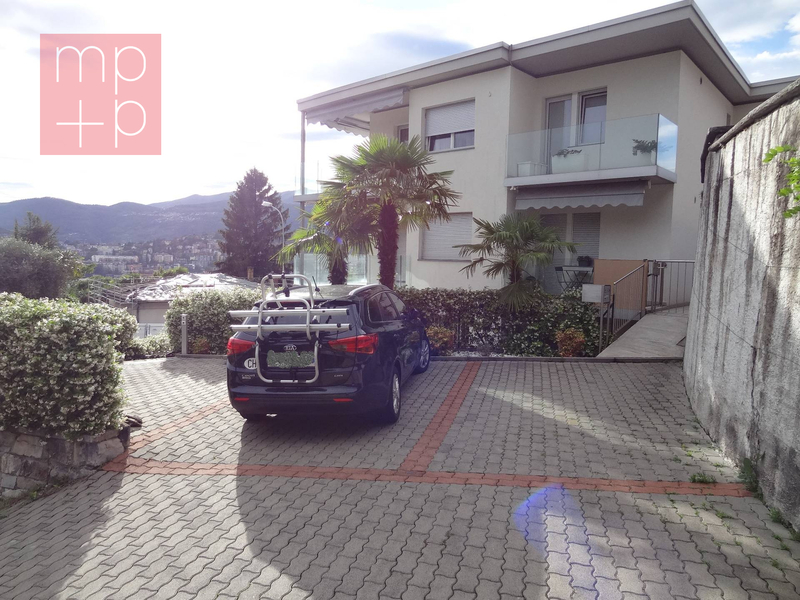 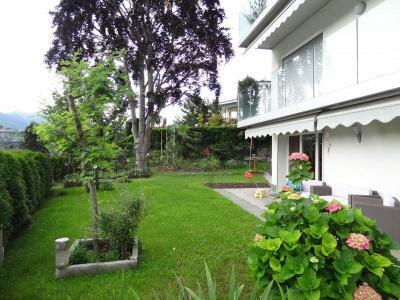 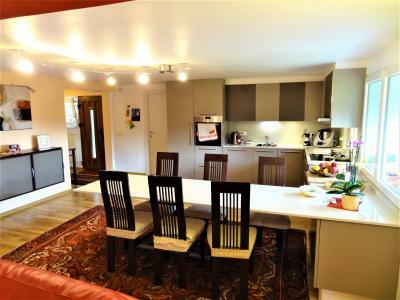 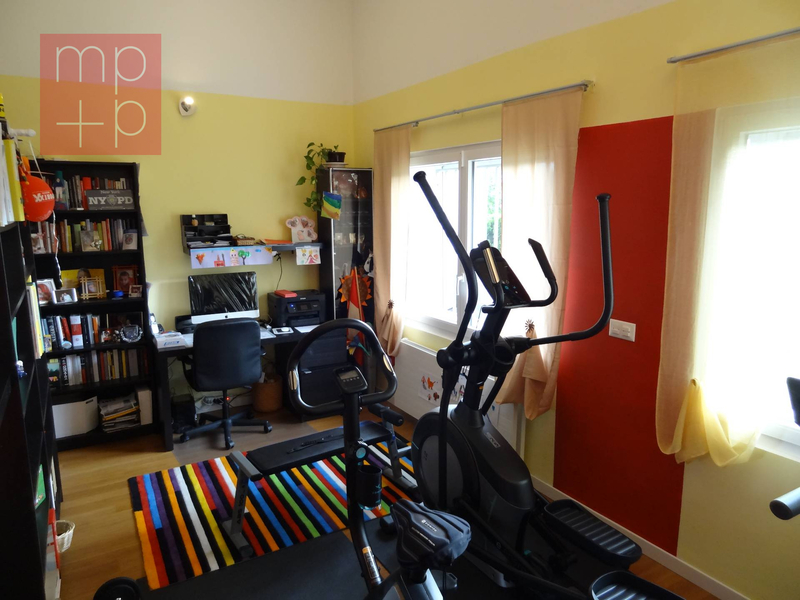 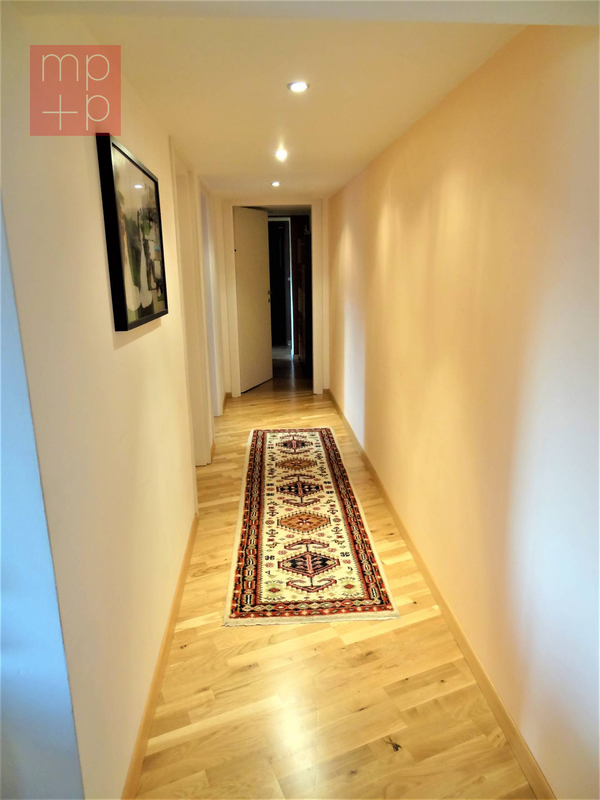 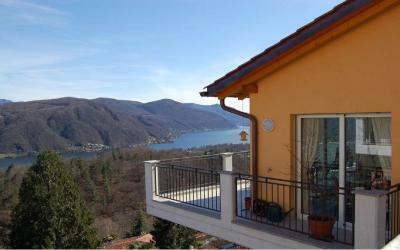 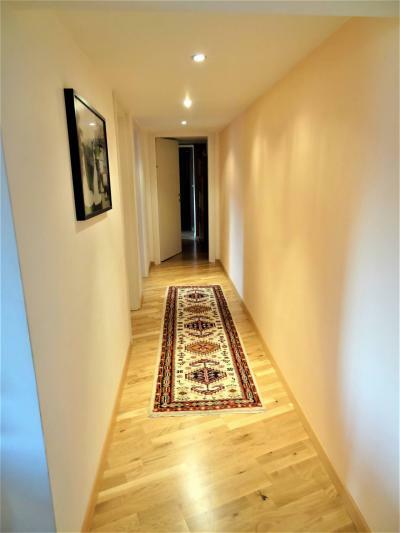 Modern 4,5 rooms Apartment of 160 sqm, with large private garden of 200 sqm, in Lugano-Viganello, in abeautiful and convenient residential position very sunny and well connected by public transport and the main infrastructure (schools, shops, etc.). 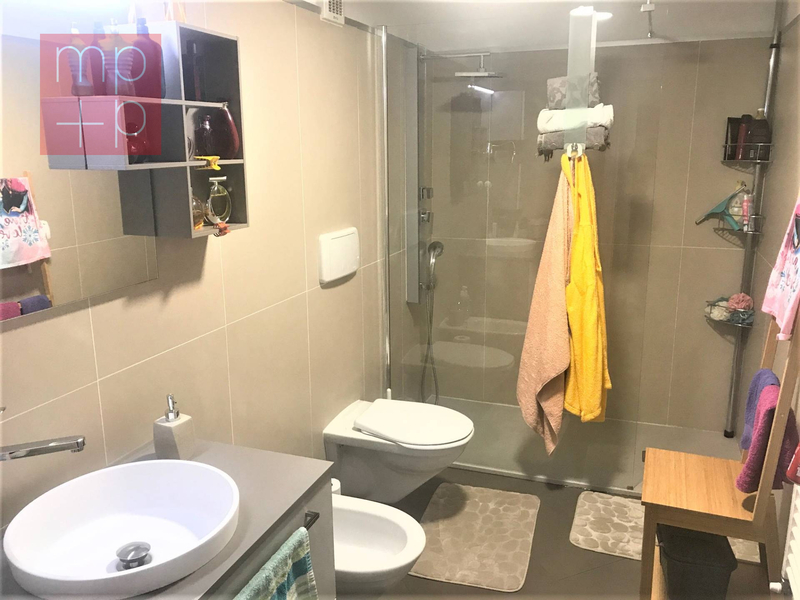 Ample entrance; guest toilet with window; large living/dining room with modern kitchen; bathroom with big shower-wc-bidet; 2 spacious bedrooms; large study-bedroom with spacious wardrobe; private laundry room and private cellar-storage room. 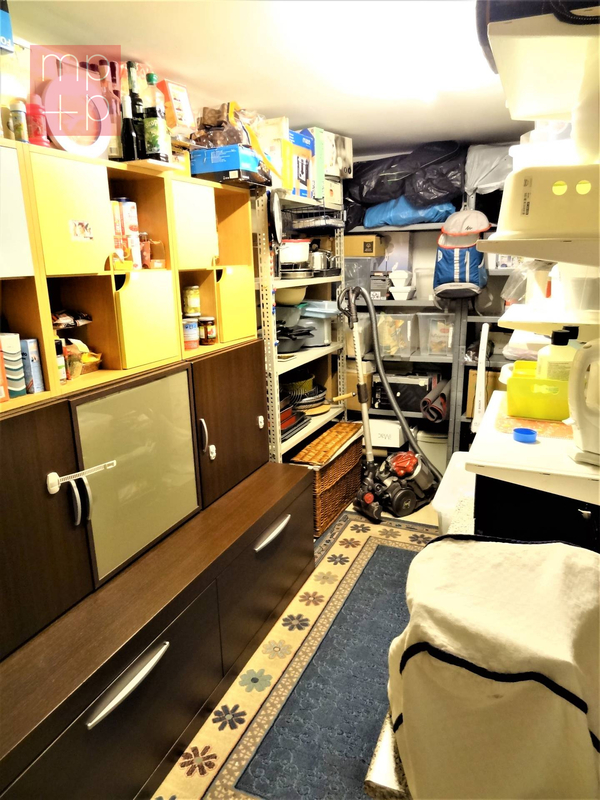 Second cellar-storage room house; heating-room (new heating). 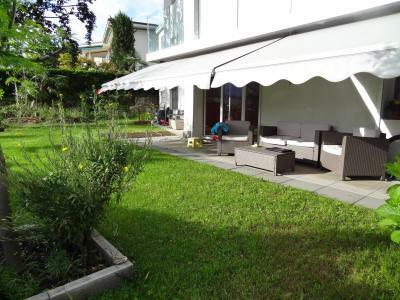 Large fenced private garden with barbecue area. 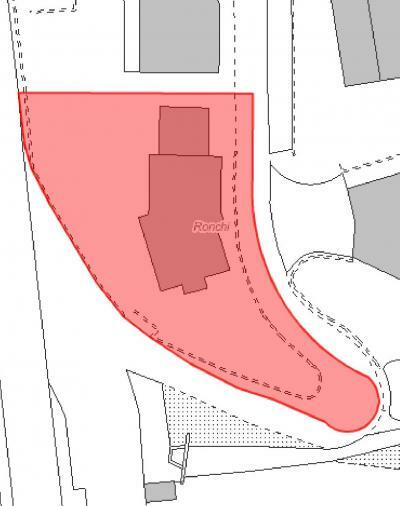 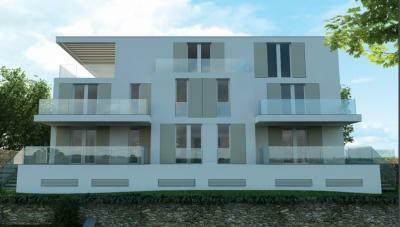 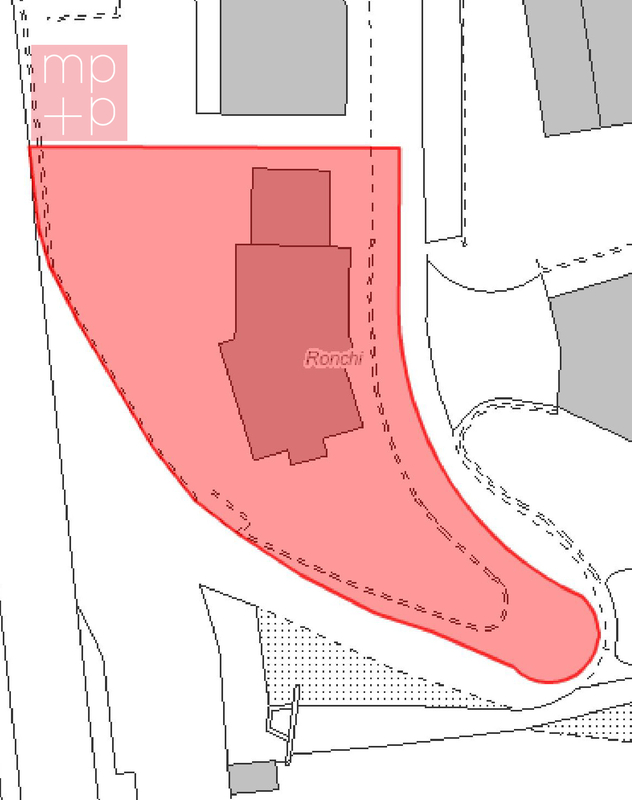 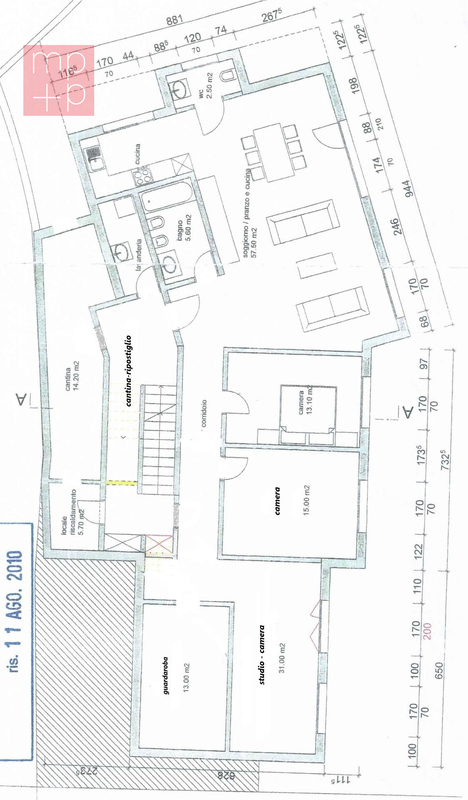 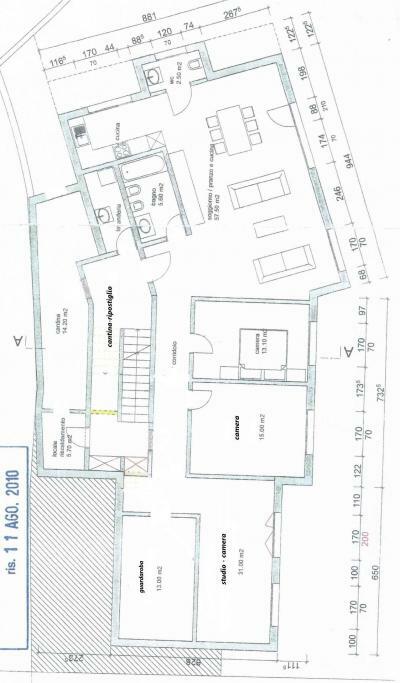 Forecourt with private double-car-park, as well various public parking spots in the immediate vicinity. 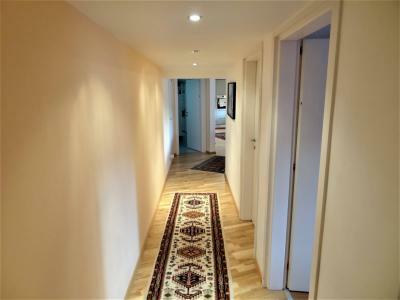 Total monthly charges (heating, administration, insurance, renewal fond, etc. 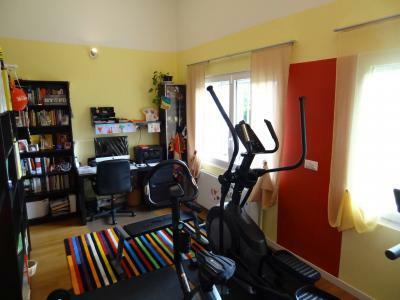 ): CHF 400.- ca. 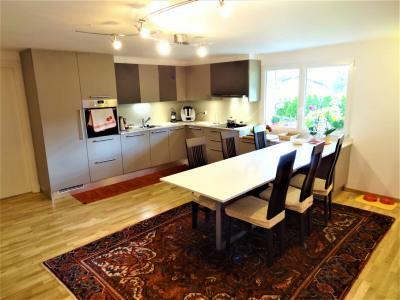 * The actual position of the kitchen and other details do not coincide exactly with the map in hand, having been made changes wenn renovated.